Concrete has cement as an ingredient, they are not the same thing. Concrete is made of cement (a very fine powder made from limestone, sand, clay, and iron ore), water, sand and stone. Proportions of these ingredients are crushed and heated in a kiln to form “clinker”. The clinker is crushed again with gypsum and a number of other ingredients, and the result is a fine powder that we know as cement. 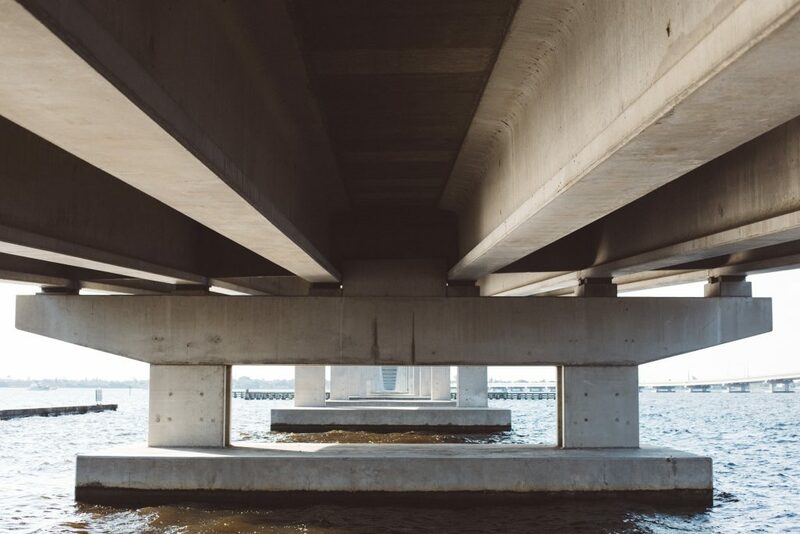 The strength of concrete comes from the reaction between water and “hydration”, the chemical compounds in cement. Aggregates in concrete such as sand and stone, coarse and fine are for volume only and are not active ingredients in the hydration process. Manor Concrete ships Ready Mix to you after first matching your requirements with a specific mix design. We load all the raw materials into a drum which mixes the concrete. 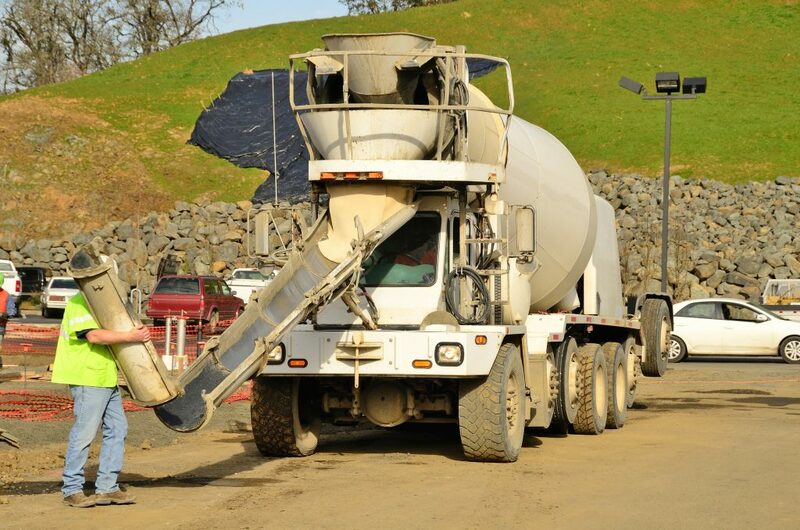 When our trucks arrive at your job, the product is mixed and ready to pour. Each load is specifically designed and mixed moments before the truck leaves for your home or job. We guarantee accurate measurements of the raw materials in their specific quantities, providing you with top quality concrete. Being one of the most versatile building materials, concrete is used in many forms of construction. 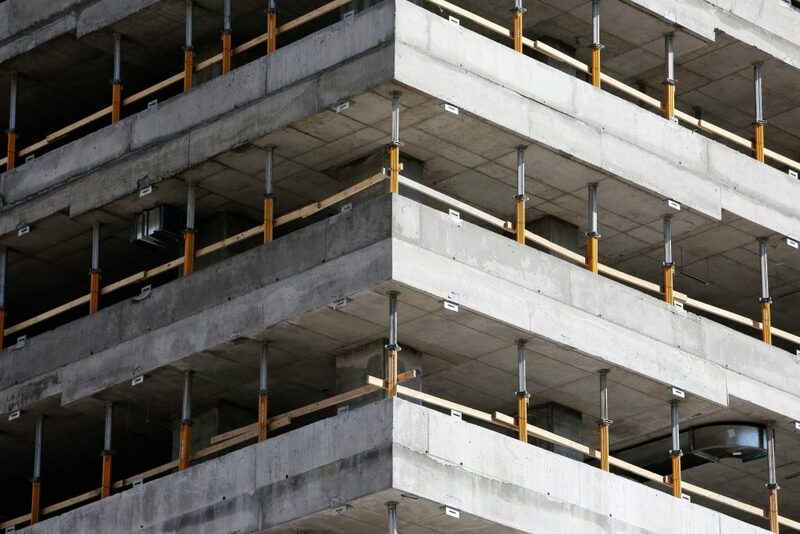 Reinforced concrete was used to make building columns and decks in high rises in the 1960’s to replace steel girders and steel decking. Concrete is often used in residential driveways, house foundations, walls, as well as many other uses such as paving and curb & gutter applications. Filling pre-made molds with concrete are referred to as Precast concrete used to produce a variety of items such as drainage piping. Large warehouses with a large flat floor and wall sections use what is called Tilt-up concrete construction. Crews will pour a large, flat floor, then spray it with a non-stick film. Using a crane, the wall sections are formed on top of the floors and are “tilted up” into place. As a leader in the concrete industry, we believe in educating our customers. Below you will find several links to information about the concrete industry. For any questions, feel free to call us and we would be happy to assist you.